Interesting though very incomplete story in Nature on Curiosity Rover (before launch) – microBEnet: the microbiology of the Built Environment network. Just pointed to this story: Microbial stowaways to Mars identified : Nature News & Comment by Darlene Cavalier, our collaborator on the “Space Microbes” Project MERCCURI. The article reports on a presentation by Stephanie Smith at the ASM 2014 meeting going on in Boston. 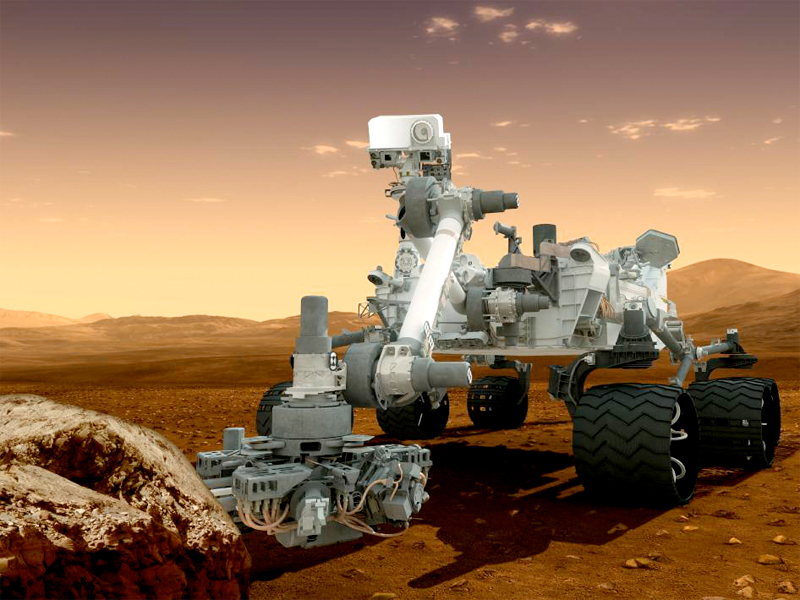 Smith presented results from characterizing (via culturing) the microbes present on various parts of the Curiosity Rover (before it was launched). Certainly seems like they fond some interesting things. And they have a quote from John Rummel, who used to be the “Planetary Protection Officer” at NASA (best job title ever). What I find to be incomplete about the report are two key things. First, the report references an article in Scientific American as “previous reports” about how “Curiosity project developers did not follow these planetary protection protocols to the letter.” The article in SciAm entitled “NASA’s Mars Rover Curiosity Had Planetary Protection Slipup” tells an interesting story but other articles came out later pointing out that this may not have been as much of a slipup as reported. I know about the later responses because I wrote a blog post about the “SlipUp”: NASA personnel ignore planetary protection guidelines and risk putting microbes on Mars where I discussed how I had served on some NASA Committes about MARS sampling. And my colleague from UC Davis Dawn Sumner wrote to me / Tweeted to me pointing out that this was not quite as big a deal as originally reported. Anyway, more important than that issue is the lack of a bigger context to the article in Nature. There have been many many previous studies of microbes found on spacecraft of various sorts. And these are not mentioned really at all in the Nature article. For example, see the articles tagged “space” in our microbiology of the built environment reference collection. There are many papers on sampling both before, during and after launch of various spacecraft. It would be good to see the new reports placed in context relative to what is already known about microbes on space vehicles.